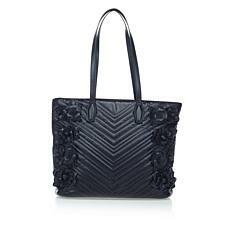 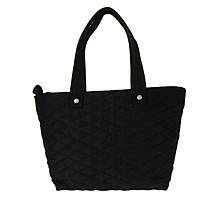 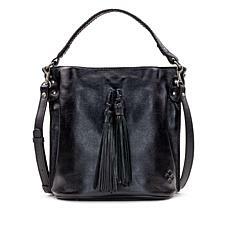 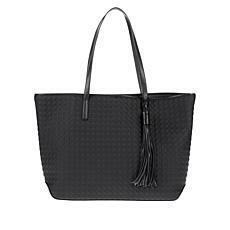 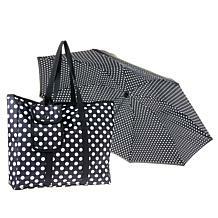 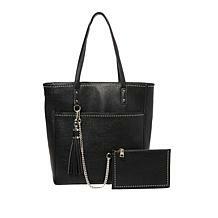 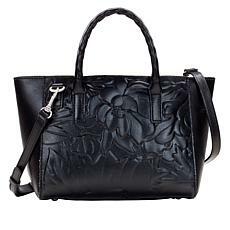 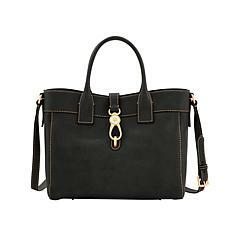 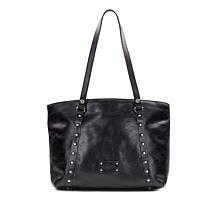 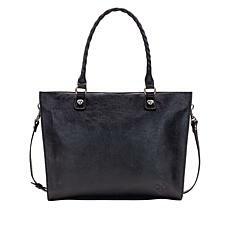 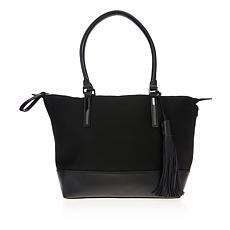 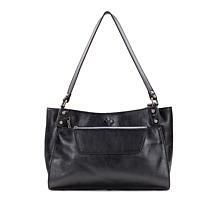 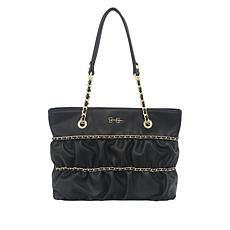 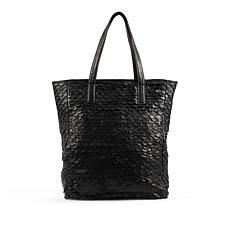 As a busy woman who's always on the go, you can't beat versatile and gorgeous black tote bags when it comes to fashion and function. 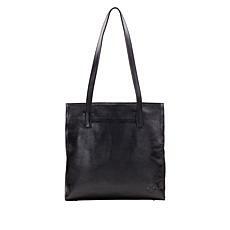 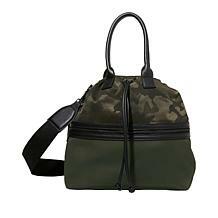 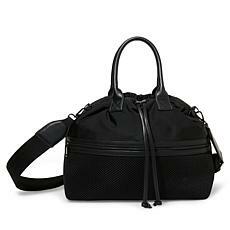 A roomy and durable tote can become your go-to bag for shopping and hauling all your essentials to the office, gym, or class. 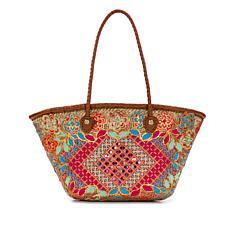 It's also ideal for traveling and packing up your guilty pleasure books to read during those lazy summer days on the beach. 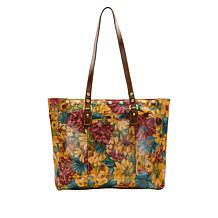 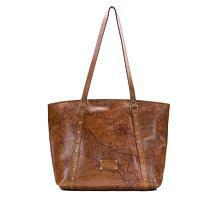 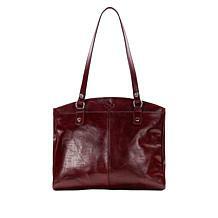 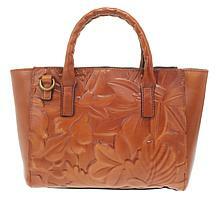 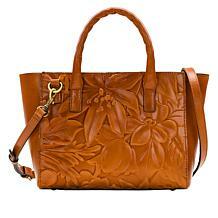 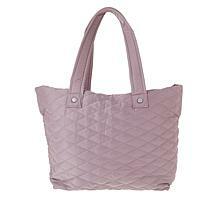 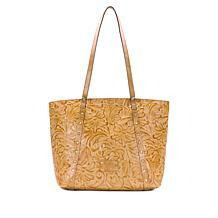 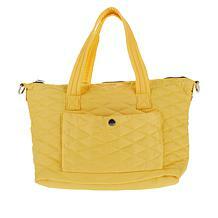 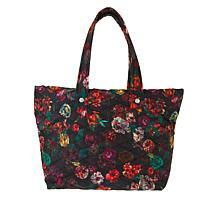 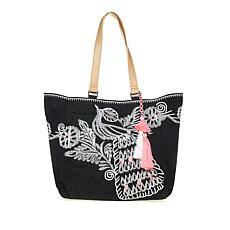 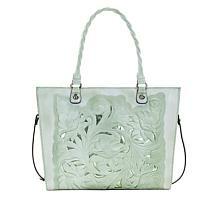 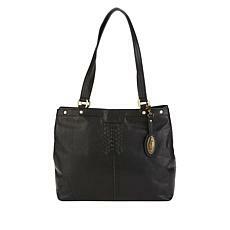 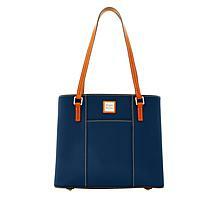 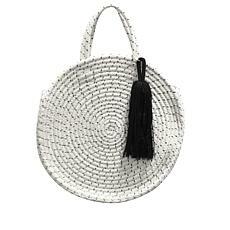 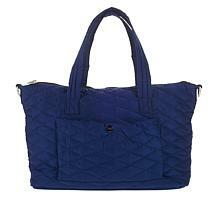 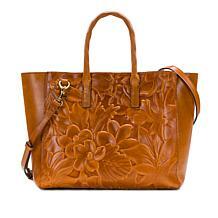 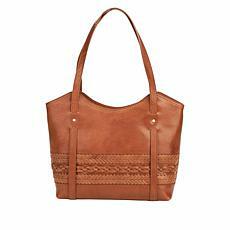 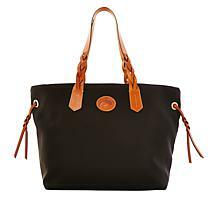 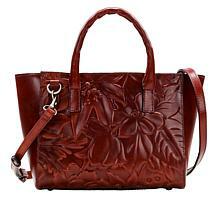 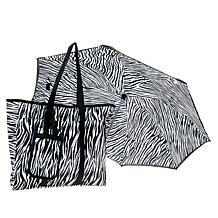 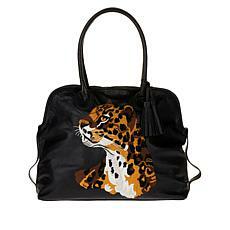 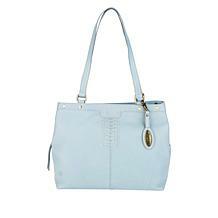 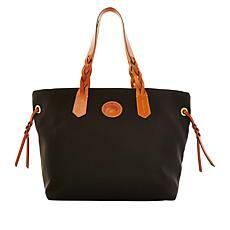 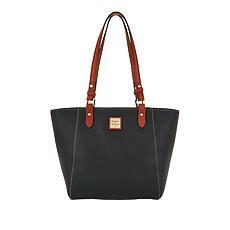 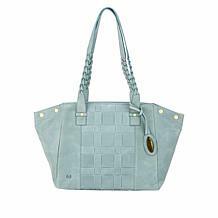 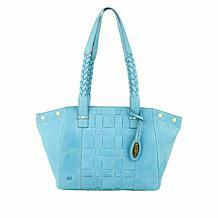 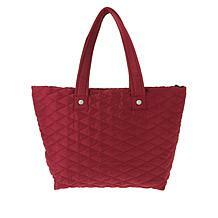 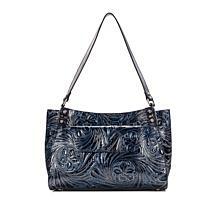 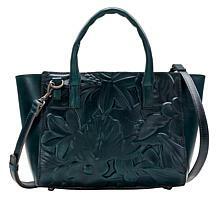 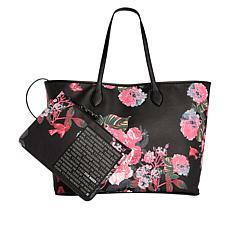 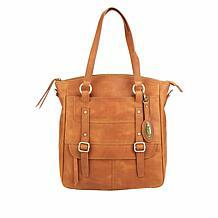 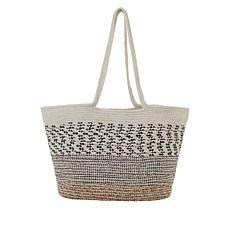 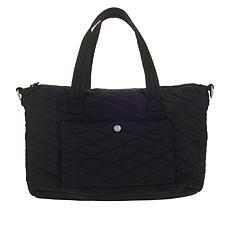 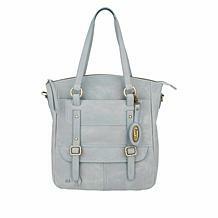 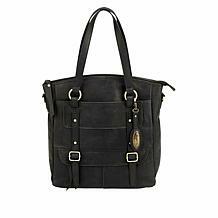 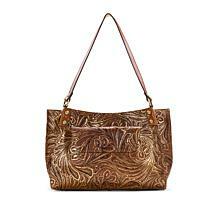 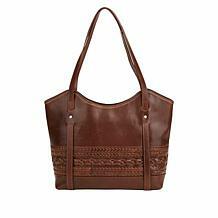 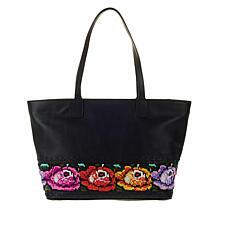 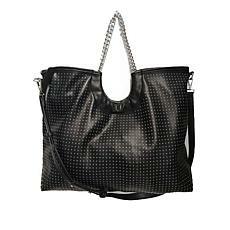 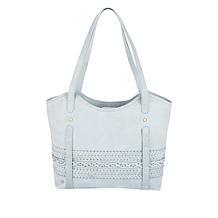 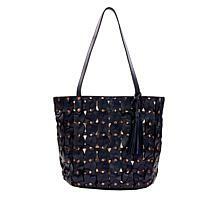 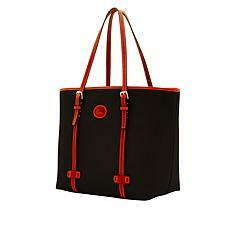 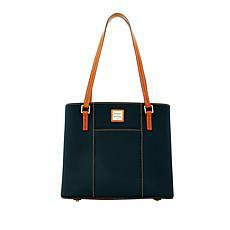 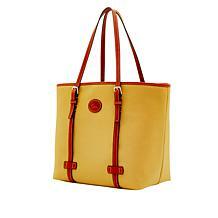 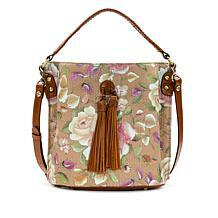 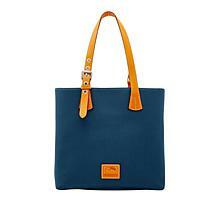 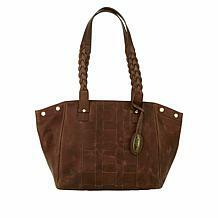 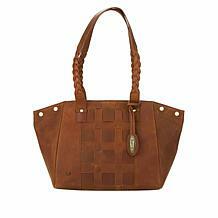 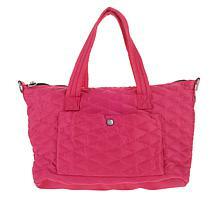 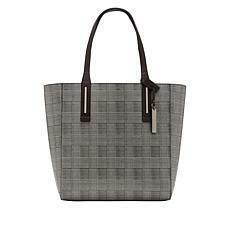 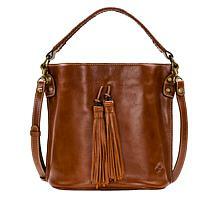 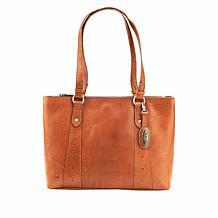 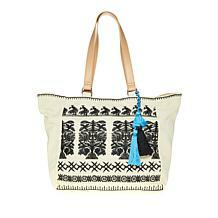 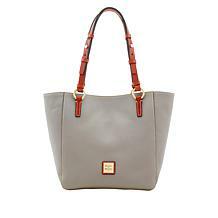 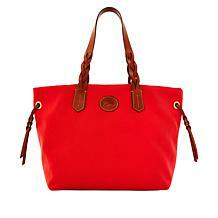 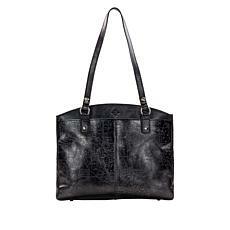 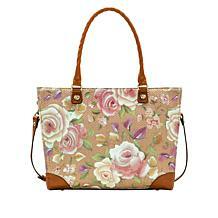 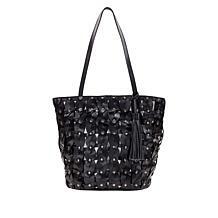 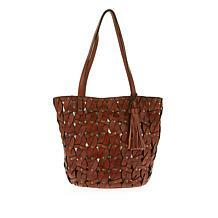 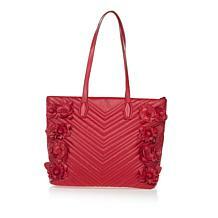 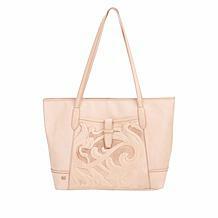 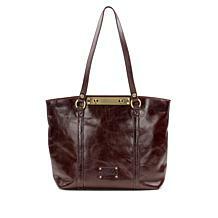 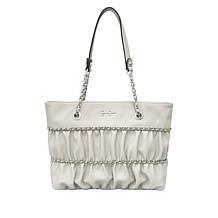 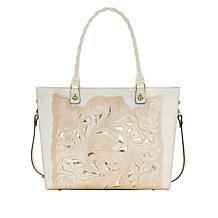 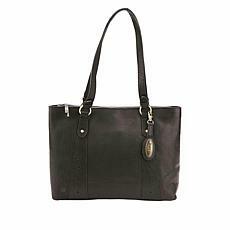 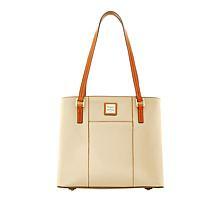 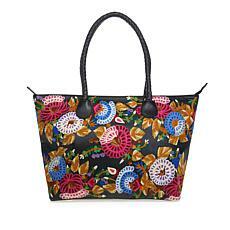 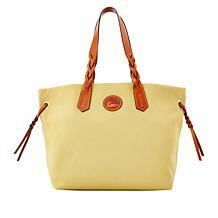 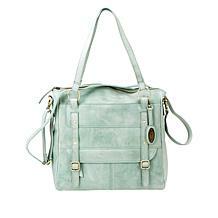 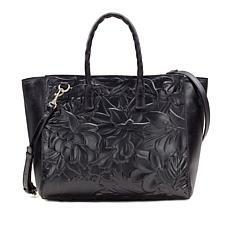 HSN offers a variety of beautifully made designer tote bags with striking details, textures, and patterns. 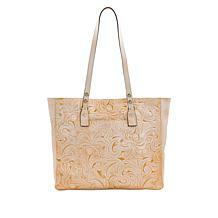 Choose from eye-pleasing exteriors such as genuine leather, bohemian weave textile, or embroidered cotton. Spacious interiors with pockets allow you to easily hold your necessities without worrying that your bag will bulge at the seams. 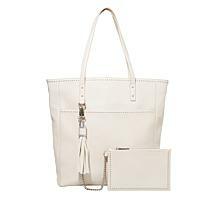 Stylish pouches and phone cases give you further organization options to keep rummaging to a minimum. 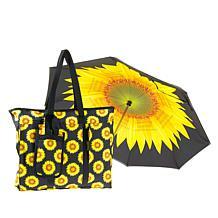 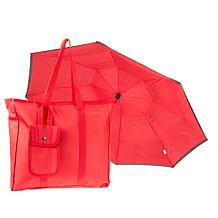 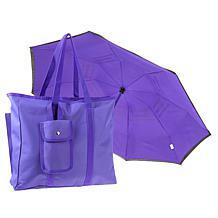 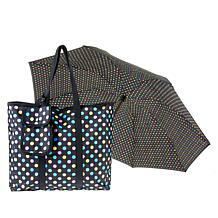 You can even coordinate them with the look of your tote. 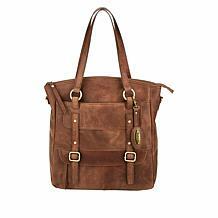 If you're in need of something hands-free, ultra-chic backpacks will give you equal amounts of capacity and trendsetting appeal. 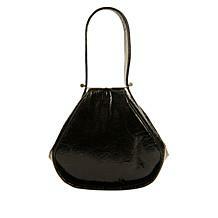 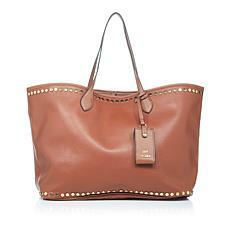 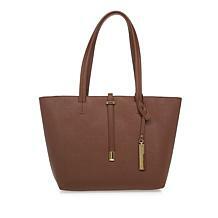 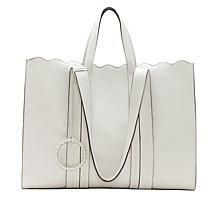 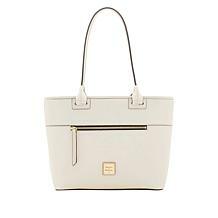 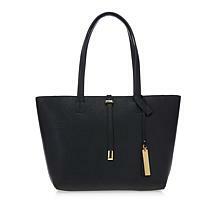 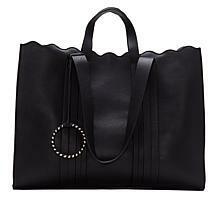 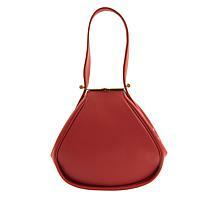 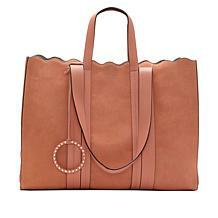 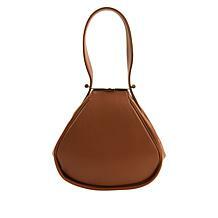 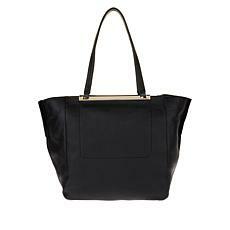 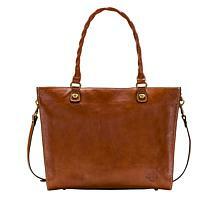 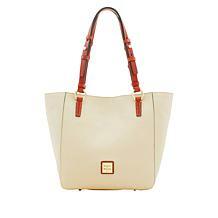 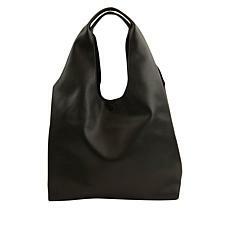 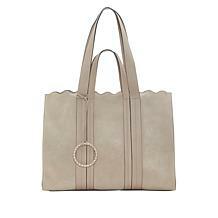 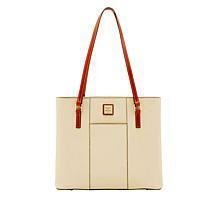 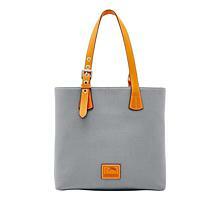 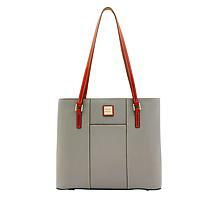 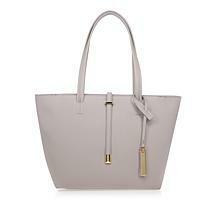 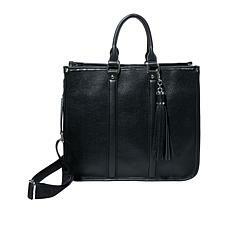 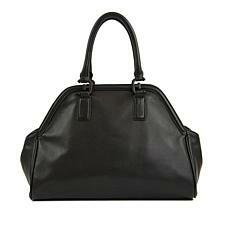 A tote bag is a classic accessory staple any woman can appreciate. Get through your days in style with everything you need and more.